[dropcap]T[/dropcap]he typical check list before your senior photo session usually consists of the following- cute clothes… check, fun accessories… check, hair… makeup… double check! But how often do you think about your nails before your pictures? When someone walks through your door with glorious green eyes are you expected to tone them down? I was scouring the internet looking some great DIY lip scrubs to blog about and I ran across THIS post from Kate Puhala at WWW.BRIT.CO that was just too perfect not to share! Not only are the recipes amazing – her PHOTOGRAPHY is simply fabulous!! 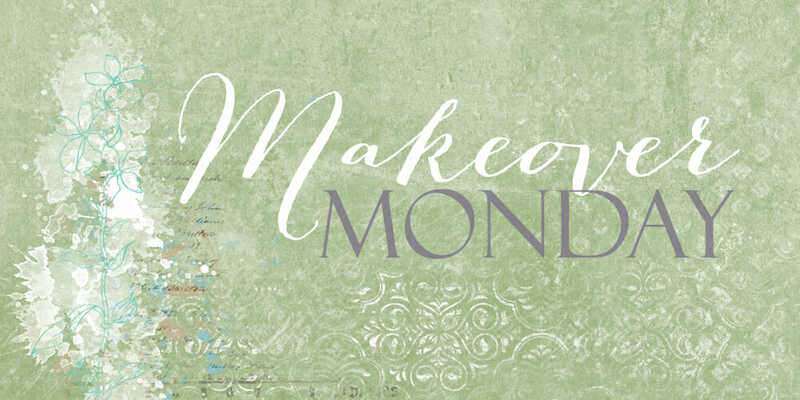 For this week’s Makeover Monday, we went with something a bit “edgier” to really define Alana’s stunning eyes and make them the center of attention. [dropcap]H[/dropcap]alloween is one of our favorite holidays! And Tim Burton happens to be one of Tanja’s absolute favorite directors – so imagine how excited she was to run across THIS – stolen from polyvore, we couldn’t resist reposting! I admit it, I’m not a girly girl and pink is not up there on my hot hue list…but I make an exception when it comes to makeup tones!